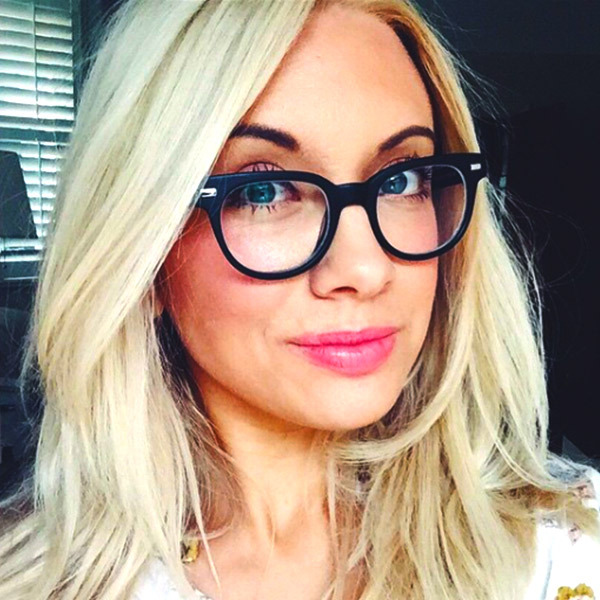 Creating websites and web content since 2001, Sarah Jane Parmenter is a designer, social media consultant, and tech, beauty, and travel blogger who divides her time between Leigh-on-Sea, UK, and New York, NY. Having established herself as a stage and television actor while still a teenager, Sarah pivoted to become a designer at age 19. Within a few years, she had gained international renown and respect creating websites and iOS applications for clients including Blackberry, News International, STV, and the National Breast Cancer Foundation of America. In 2011, at .net Magazine’s annual awards show, Sarah’s peers voted her “Designer of the Year.” She followed up on that success by branching into social media branding and consulting for major celebrities during a stint on the American west coast—while simultaneously cofounding, developing, and selling a podcast application to a major player in the space. Following the sale of her application, Sarah returned to design, branding, and consulting for a shortlist of clients—work she pursues both independently and through studio.zeldman. In our studio, she specializes in brand and interaction design, and consults on brand and social media strategy. Web Design talk to Students on 19th March 08 about web design career prospects.